Rogue One: A Star Wars Story has been in theaters for a week now and Lucasfilm is slowly starting to give fans a peak behind the curtain as to how the film was made. Today, they released a new interview with Doug Chiang, one of the concept artists who worked on Rogue One. Chiang has been a crucial player in the design of the Star Wars films, having worked on The Phantom Menace, Attack of the Clones, and The Force Awakens in addition to Rogue One. 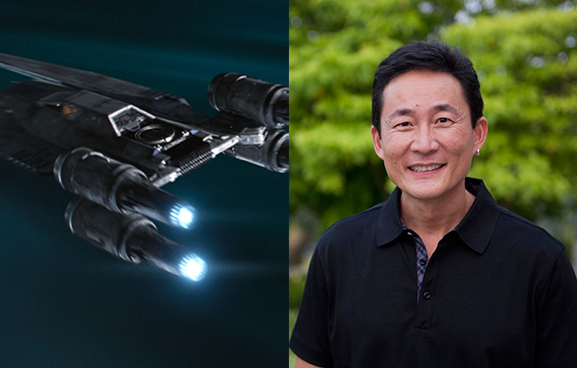 Chiang spoke with StarWars.com about the design process for Rogue One, including the U-Wing and Darth Vader's castle. "So for me, the excitement was, for Rogue One, the opportunity to actually go and tap into that desire that I had — that fire — of drawing an actual Episode IV design. It’s something that I’ve always wanted to do, but you realize that when you’re actually doing that, it’s also fulfilling something that’s very daunting, because I have such great respect for those designs. In my mind, they’re some of the purest and most successful cinematic designs, and to think that we could even sort of design elements in our film that would hold up to that same bar was just really daunting. But I loved that challenge, and that was the same challenge that Gareth really demanded of us, which was, “Let’s set the bar as high as we can.” Because both of us, Gareth and myself, hold Episode IV design as the high bar for cinematic design, for this kind of film. So our goal was really, “Here’s the bar, let’s try to reach up to it.” Even if we don’t succeed, at least we’re striving for some excellence." "We started off with, “Okay, what is it that we really need for the story?” One was that it was a troop carrier, and so it was a Huey helicopter version of the X-wing. So we started with that foundation, but with the idea that you can configure the wings in a hundred different ways, if not thousands. And so what we started to do was to come up with the local version of that ship, something that’s graphic, that’s very memorable, something that a child could draw. From there, once we kind of came up with this U configuration, it was really then trying to refine the proportions of the wings to the engine to the body, and this is where the appreciation for design like this may be lost on a lot of the general public. Because it’s kind of like, if you look at automotive design, you have the same package: four wheels and a body. Yet there are hundreds of variants on that and some are real classic, and some are kind of more generic. It was the same problem here. What we discovered is that when you change proportions of the wing, you have to modify the engines. Or if you modify the engines, the body has to get wider. So everything affected one or the other, and that’s where we started to play around with the designs, because the minute you changed one element, it would actually force you to rethink another element. It became a very organic design. All the hundreds of designs that we were doing was [us] trying to find the most perfect design, in terms of what worked for the story, how Gareth wanted to shoot it, and also the ideal version of a memorable ship. And that’s a very challenging task. 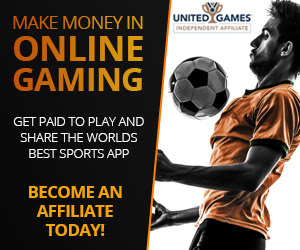 The final version, I think, is very successful, and it looks very obvious, but getting to that obvious is always very hard." "Vader’s castle was really fun. 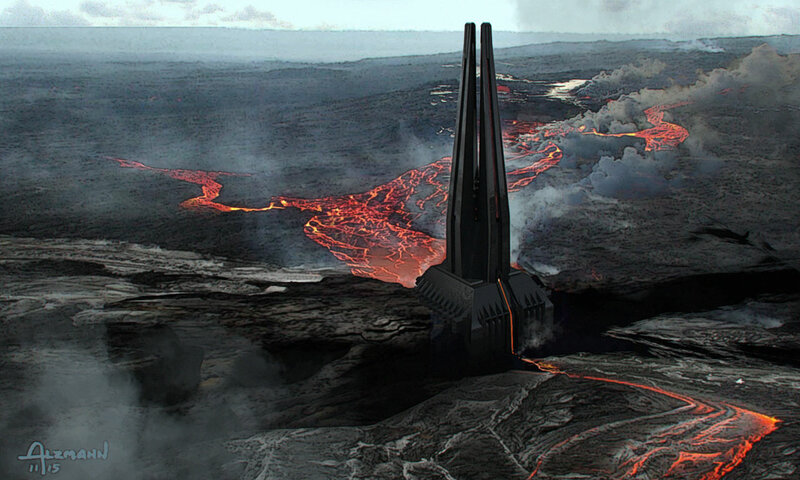 When I knew that we were going to possibly go back to Vader’s castle, I loved that idea of, “Okay, lets establish Vader’s home.” The initial idea was, “Why would Vader live here?” In our minds, we started to come up with a little bit of a backstory. That perhaps this place had special meaning for him, and that this is where he comes to meditate and to heal himself. We started with the idea that maybe it should be built around his bacta tank chamber, and he comes back here to rejuvenate himself and also to meditate. So from there, the structure itself grew out from the bacta tank, and there were certain ideas that we tried. We were trying to go for a very iconic shape, and we always love tall towers. Ralph McQuarrie actually drew quite a few small thumbnail sketches [of Vader’s castle] that were very intriguing. They were kind of angular versions of a tower, and I saw the potential of where he was going, and I just exaggerated that quite a bit. One of things we landed on early was this idea of a tuning fork — a twin tower kind of look. And it was really interesting, because then that started to give Gareth a lot of ideas like, “Well, maybe the structure is built this way because it is like a tuning fork. It’s tuning the dark side in terms of the energy.” And then we actually carried that even further to Jedha. The Jedha temple, the tower there, mirrors this but on the good side. So when you see the film, you can start to see, “Okay, Jedha had its own tower, which was configured like a tuning tower. 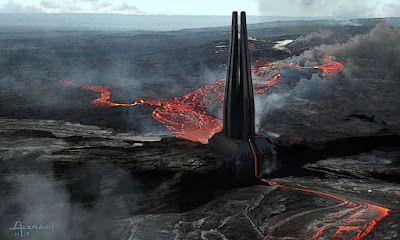 Vader’s tower, Vader’s castle, had the same thing but it was made in black, whereas Jedha was white.” You kind of start to see the good and the bad. You may not really notice it on a first take, but hopefully it’s that foundation of design subtleties that then the audiences, on second viewing, will appreciate. And I always like to build those elements in there because it makes the design more coherent, it makes the film more coherent, and overall it makes the design language very authentic and real." You can see some of the concept art designed for Rogue One in the book The Art of Rogue One: A Star Wars Story, which is available now!